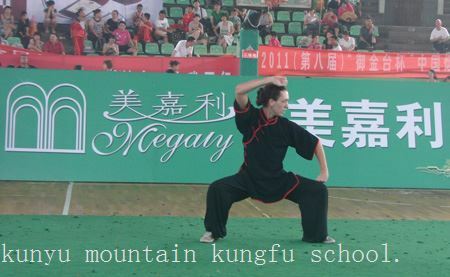 ﻿ competition we took part in 2011 years. 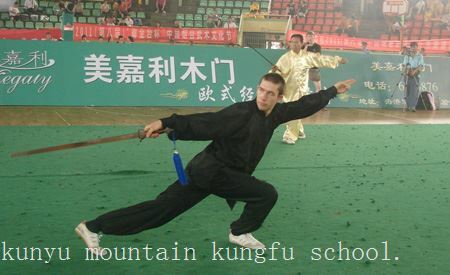 Competition and performance in 2011 year. 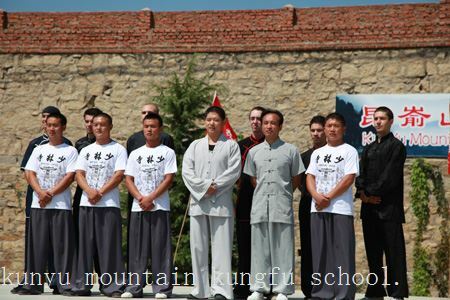 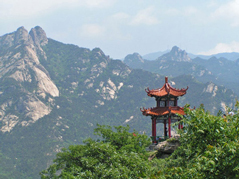 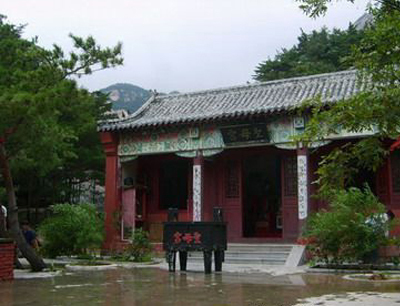 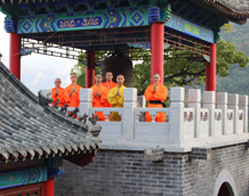 On August 25,2011,Kung fu performance held in Kunyu mountain Shaolin martial arts academy has completed successfully,and took part in the Kung Fu Performance. 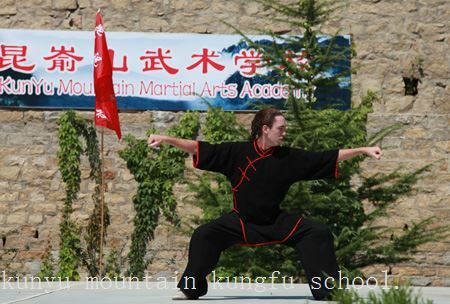 Master performing Chen Style Tai Chi. 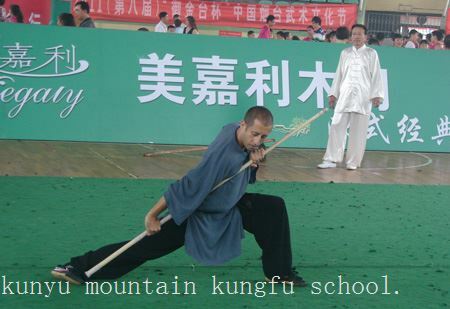 Master perform breaking stone by using one palm. 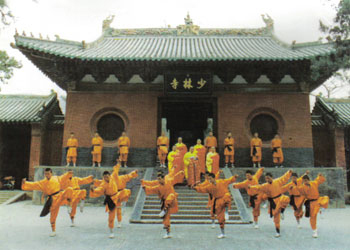 The student performing Shaolin Form. 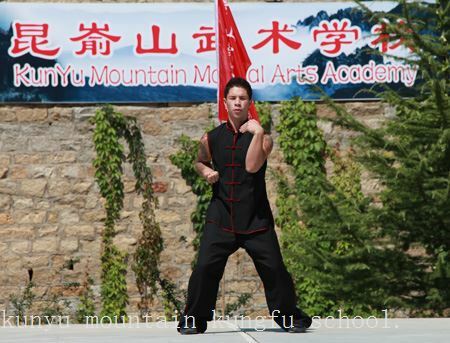 The student performing Wing Chun. 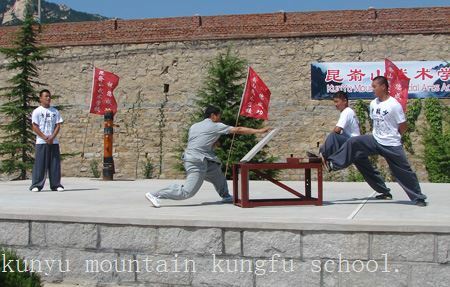 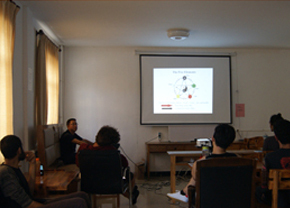 Some of masters and students take part in the performance. 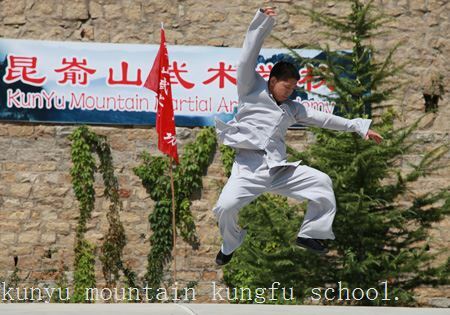 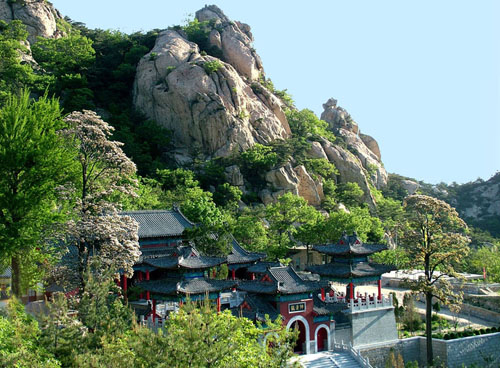 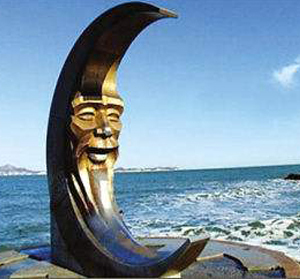 ●On August 25,2011, international shaolin kung fu competitions held in Yantai,nearly 20 students and masters joined and completed the competitions successfully and achieved great grades. 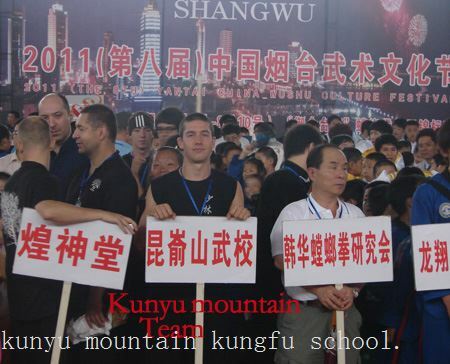 we are in opening ceremony of international Shaolin martial arts competition . 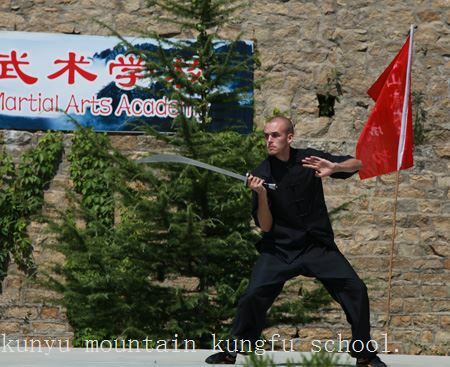 The student performing Tai Chi sword in competition. 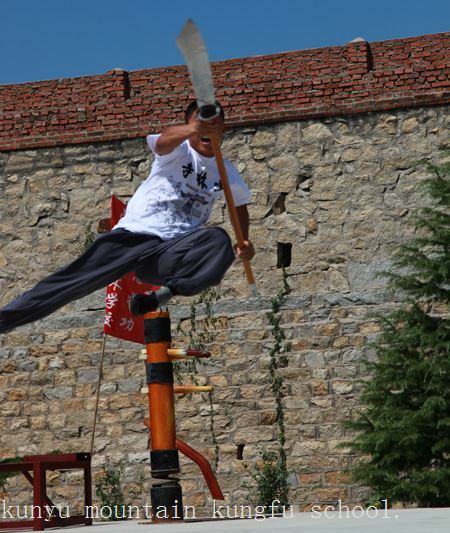 The student performing Shaolin Staff in competition. 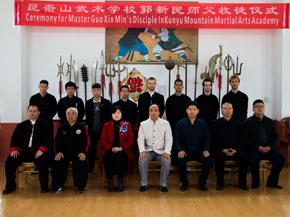 The student achieved Certificates and medals from the competition.